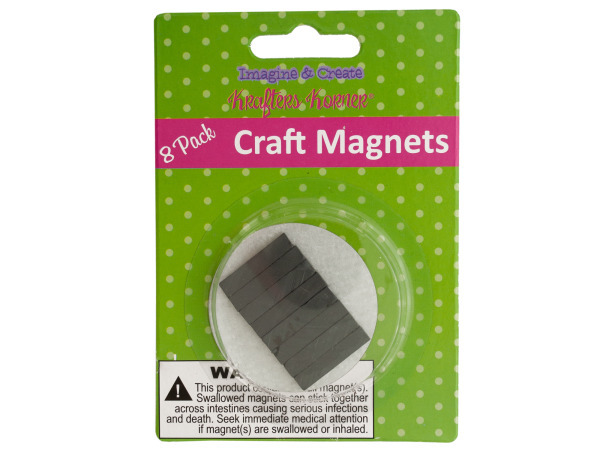 Magnets are the perfect addition to any home crafter's collection. 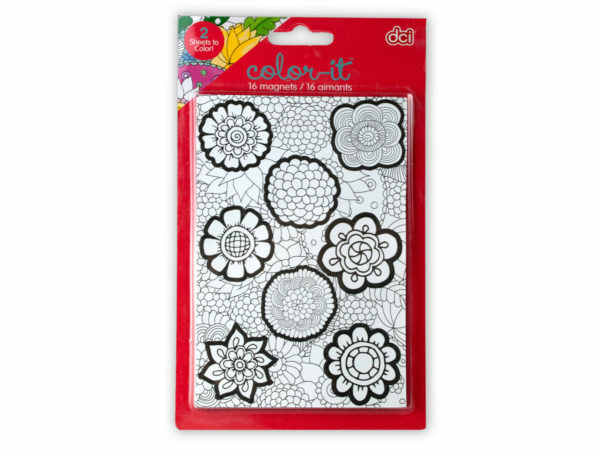 Order a set of our craft magnets and you'll be amazed how many uses they are perfect for. You may be new to home crafting, or you may be an expert with many concurrent home craft projects. Either way you will be amazed how craft magnets add to your home crafts. 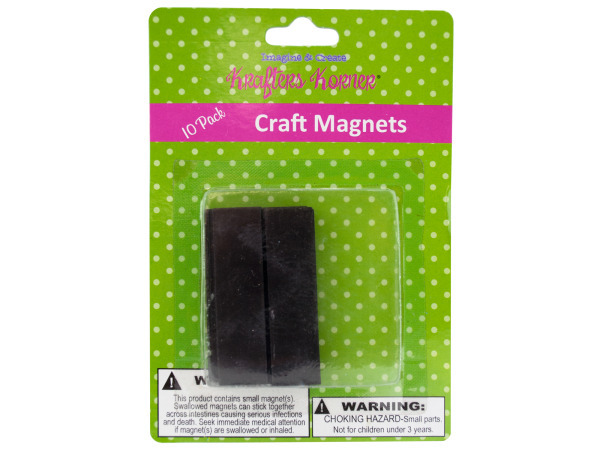 Attaching a craft magnet to any of your crafts makes it easy to display or your refrigerator door, or other magnetic surface. 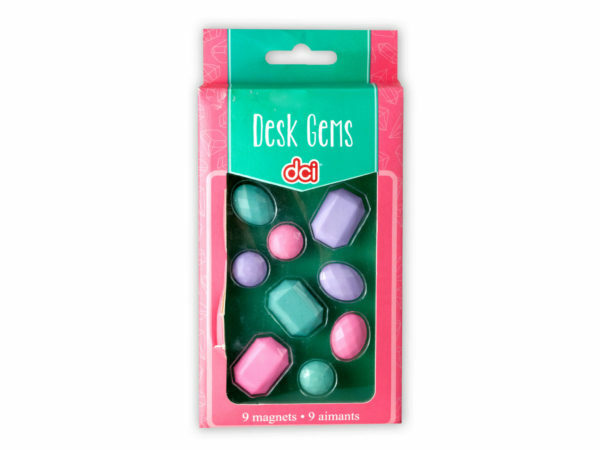 Show your children how magnets attract or repel each other depending upon their orientation. You'll spark their curiosity in science!